KGI's Ming-Chi Kuo predicts Apple will release two new high-end iPhones next year, including a larger version of the iPhone X. But Loup's Gene Munster argues that would be a major departure from the tech giant's previous strategy. It didn't take long for rumors to begin circulating about how Apple Inc. (AAPL - Get Report) will follow up on the iPhone X. Reports have surfaced about what the tech giant might have in store for the next version of the iPhone, but analysts disagree on how many devices might be released in 2018. KGI Securities analyst Ming-Chi Kuo, who's correctly predicted many of Apple's past moves, wrote on Monday that Apple will release three new versions of its much-hyped, 10th anniversary iPhone X in 2018. Kuo said that two new iPhones will be targeted for the high-end market, and a third model will be designed for the middle and low-end markets, Kuo said. "We predict Apple will launch three new iPhone models in the second half of 2018: 6.5-inch and 5.8-inch organic LED models and a 6.1-inch, thin-film-transistor-LCD model, all equipped with a full-screen design and TrueDepth Camera (front 3D sensing), as with the iPhone X," Kuo wrote, according to MacRumours. The iPhone X has a 5.8-inch organic LED screen, meaning the 6.5-inch model would be a larger version of it. And the model with the LCD screen, which is what the iPhone 8 and 8 Plus use, would be the middle/lower-end version. 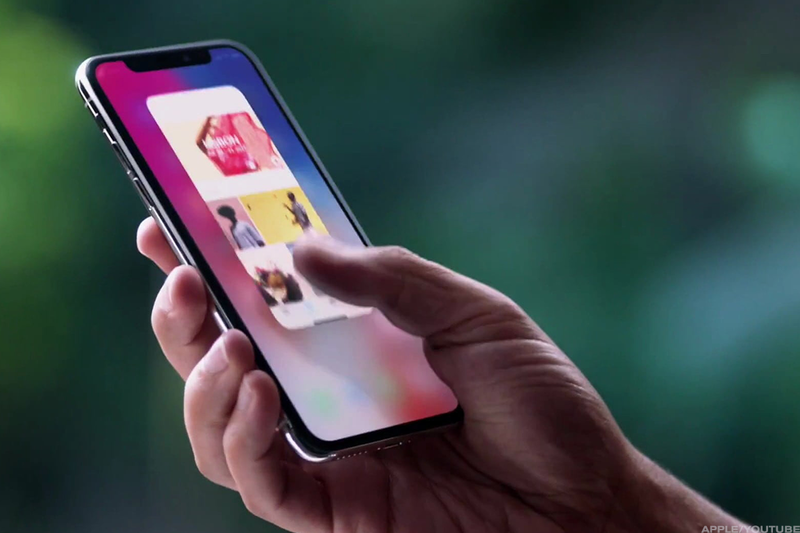 Kuo contended that the ultra-high-end iPhones next year could drive a "real super cycle," and added that he expects Apple to assemble between 100 million and 120 million iPhones in the back half of 2018. But Loup Ventures' Gene Munster, another well-respected analyst who's covered Apple for many years, didn't buy Kuo's predictions. Munster said it's unlikely that Apple will release three models in 2018 and instead believes the company will release just two models. "The idea that they have an LCD screen version of the iPhone X for the emerging markets would be a departure from their market strategy for the past five years," Munster said in an email to TheStreet. "We think they will [instead] continue to reduce the price of existing phones to target the emerging markets." Historically, Apple reduces the price of older iPhone models when it releases a new line of devices, making them more attractive to consumers in developing countries. This year, for example, Apple cut the price of the iPhone 7/7 Plus and iPhone 6S Plus/6S models by $100 the day after its annual September event announcing the iPhone 8/8 Plus and the high-end X. The iPhone SE, Apple's cheapest smartphone, got a $50 discount. Apple's three-tiered device lineup this year represented a new strategy for the firm. For the past two generations of iPhones, Apple has stuck to releasing a base model and a Plus model. On the company's recent fiscal fourth-quarter earnings call, CEO Tim Cook acknowledged that he wasn't sure how the new strategy would play out. "This is the first time we've ever been in the position that we've had three new iPhones at once like this at the top end of the line," Cook said. "And it's the first time we've had a staggered launch. So we're going to see what happens." Still, the company's guidance for the December is "bullish," Cook said, noting that the iPhone 8 Plus was selling "surprisingly" well and that initial demand for the iPhone X was strong. Editors' pick: Originally published Nov. 14.